Why Partner with Ananda Yoga & Detox Center? There is exponential growth in the health and wellness market. You own a small resort, and want to tap into this growing trend! 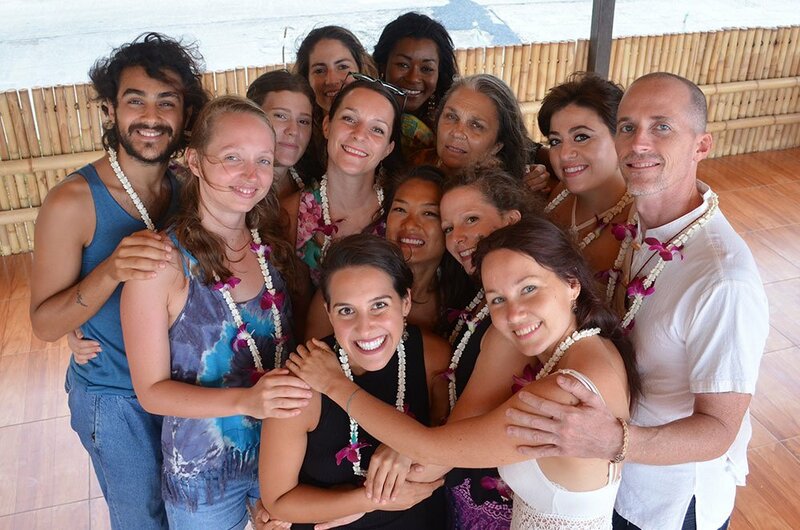 Ananda Yoga & Detox Center has a time-proven approach to Yoga, Detox, & Nutrition. For more than a decade, we have perfected an amazing wellness experience for our guests that keeps them coming back and generates positive reviews. We have a proven business model that will allow your resort property to bring in new guests year round. In addition to our service program, you'll receive back office training, technical consultation, marketing templates, and all the tools that you need to develop and grow your wellness retreat business. 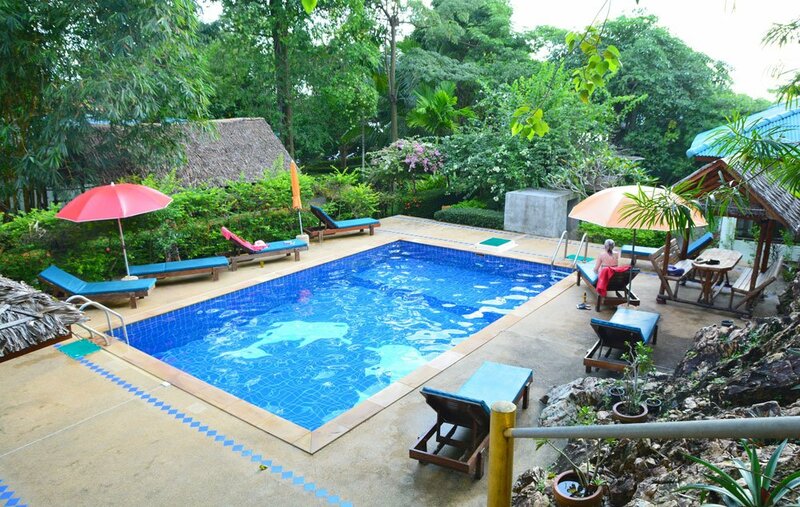 Ananda Yoga & Detox Center is an established wellness resort in Koh Phangan Thailand with a history of very satisfied guests. We offer alignment based yoga programs that are beneficial to a wide range of body types, and a time-tested detox program that keeps customers returning year after year. Healthy eating, nutrition and weight loss sales ($277 billion). “Wellness” is the new status symbol among consumers who prioritize and maintain their well-balanced physical and mental health. We are experiencing a phenomenon where health is making its way into all aspects of consumer life and experience. In 2016, US analysts reported that the global wellness economy reached $3.7 trillion, and growth is expected to accelerate by 17% in the next five years. In 2017, the prediction is that there will be a tremendous opportunity for marketers to meet the needs of health-focused consumers. We will join our professional expertise with your resort location and transform your potential for additional revenue. 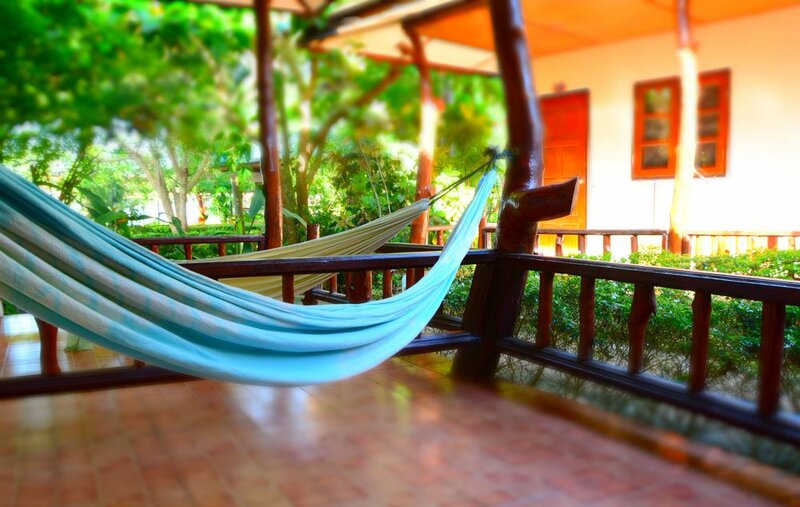 Ananda’s Yoga retreats are all-inclusive including yoga classes, food, and accommodation. We can provide teacher training, and templates for courses, workshops, retreat activities, yogic food menus, and back office management tools to keep your guests happy. At Ananda we also offer Detox programs as well as a wide range of alternative healing therapies, such as Reiki, which are all in increasing demand. Our detox experts can provide complete set up and guidance from juice cleanses to full colonics. The franchise program will include training for one person to run the Yoga Program, one for the Detox Program, and one for the Massage/Wellness Program (Thai massage, abdominal massage, Reiki, etc.). The three staff will also be trained to cover all of the back office administrative side of the programs . 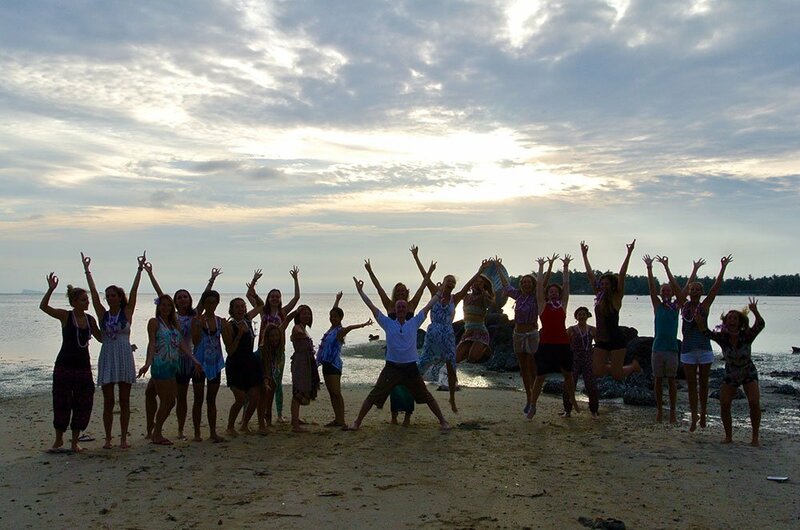 The all inclusive staff training will take approximately two months, and will be based out of Ananda’s main center in Koh Phangan, Thailand. Contact us today for your free brochure, and get all of the details of our franchise program.